At Pixel Edge Design Studio, we understand that running a business can be challenging; we believe that finding professional, affordable custom catalog printing services to help promote your business should be easy. Our printing process can be done on short turnaround and is second to none in quality. Whether you're looking to have custom catalog design done to increase business or to help you stay competitive, pixeledge.co wants to help. We will be there for all your catalog design and printing needs. Having a dynamic custom catalog designed and printed to promote your business is a great move! 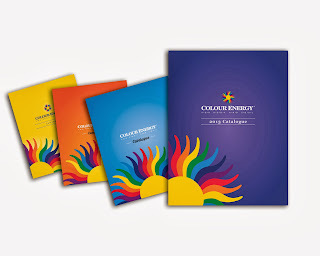 Our eye-catching custom catalogs will help your business get the attention it deserves. If you've been searching for low-cost custom catalog design, you may already know that professionalism and affordability may not always go hand in hand at other printing companies. But here at pixeledge.co, we're happy to provide all of our customers with professional and inexpensive catalog printing design services and five star quality customer service! We want to work side by side with you to create the best possible custom catalogs to represent your business. A quality catalog design will help people better understand the high standards to which your company holds itself, its products and its services. Display your brand in the best light possible and highlight your solid and trusted reputation, your high quality customer service, and your commitment to excellence. Plus, don't forget what a quality custom catalog can do for your bottom line. An eye-catching catalog will increase consumer interest in your company's goods and services! Take advantage of our affordable custom booklet printing design and printing offer today.